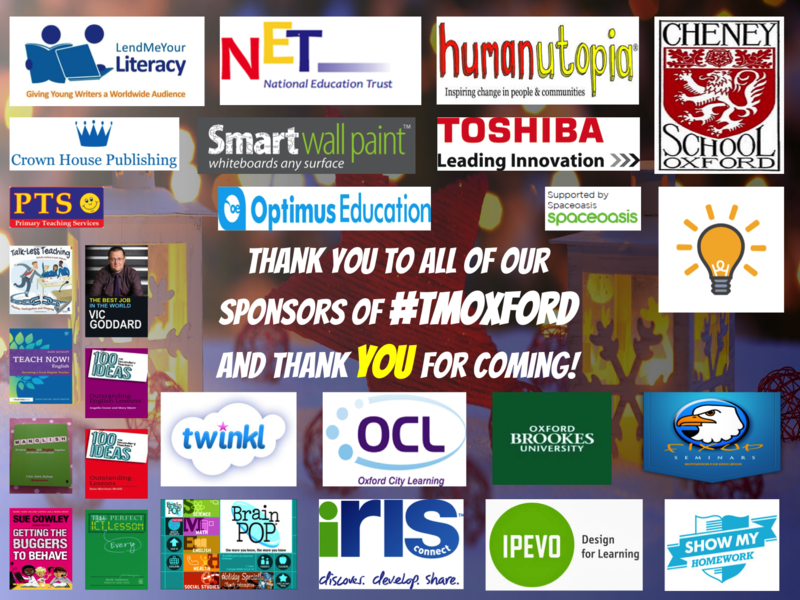 Sign up for #TMOxford 2015 here! Here is his blog post about the event too! Here is another blog post from @missbresources about her day visit to Cheney School. All videos of the presentations below can be found here! Amjad Ali and Rob Bown- Cheney School. Is there any video of the presentations? If so when will they br uploaded?